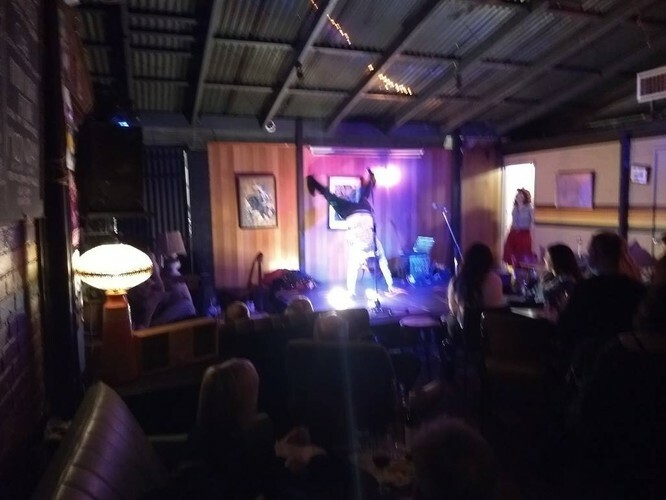 Now established as Perth's maddest monthly taste of fringe festival madness, Tomás Ford's Friday Night Fringe is hunkering down in The Moon Cafe in Northbridge to bring you huge lineups of cabaret, comedy and whatever Fringe Festival fun he thinks you'll get a kick out of. 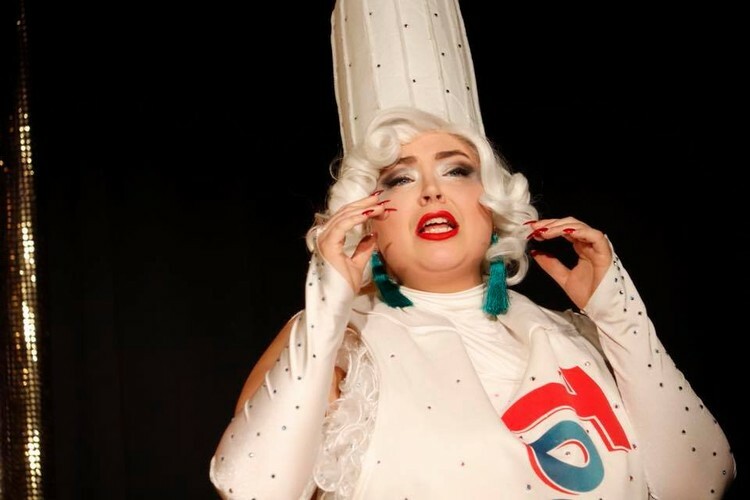 Hosted, handpicked and barely held together by Perth's alt-cabaret idiot Tomás Ford - it's the kind of night where anything can happen and it usually does. To fuel the madness, The Moon's full meal and booze service will is available from your table and there'll be an interval for you to chat and chill out. This night has become a regular opportunity for Perth's awesome community of fringe artists to strut their stuff outside of our annual fringe festival and for local audiences to get more of a dose of the crazy fun they see each February. It's a tightly curated lineup of top shelf good times and one hell of a party. For the full lineup each month, head to the event page, linked on Tomás Ford's facebook page (see link above). Book a four or more tickets for a bit of a discount, and we'll reserve you one of our primo tables. Word is getting around and these shows are starting to sell out in advance, so make sure you book quick!